A few months ago, a friend of mine was plagued with extremely dry skin. She consulted me (the resident beauty expert in her life) and shared her skincare routine. I discovered that she had been using an oil-free cleanser twice per day without really considering how it could be affecting her skin’s hydration levels. As a solution, I convinced her to switch to an oil-laden balm cleanser — and she has never looked back. I’ve been a balm devotee since my first encounter with Eve Lom’s™ iconic cleanser — a buttery, fragrant concoction that left me glowing, never stripped (more on that later). Not only are balms majorly skin-softening, but they also bust through makeup and dirt, feeling ultra-soothing all the while. Simply scoop a small amount of the product onto your face (a little goes a long way), massage in circular motions, and wipe away. Note: many balms come with muslin cloths, which provide gentle exfoliation and assist in removing the formula (balms are considerably thicker than conventional cleansers). While the product starts off almost solid, it transforms into a thinner, oily substance when mixed with water, which attracts dirt and makeup so that it slides right off. Keep reading to discover five of the most fantastic formulas I’ve tried in this category. 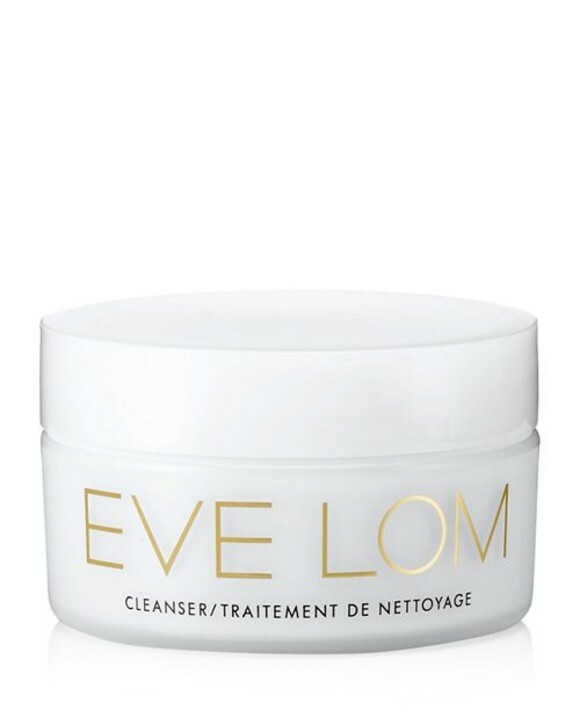 The Eve Lom® Cleanser ($80) is one of the most salient cleansing balms in the beauty world, thanks to its ultra-luxe consistency and spa-like scent (think chamomile and eucalyptus). As a result, the formula has gleaned a cult-like following (this beauty editor included!). This stuff is thick and requires the included muslin cloth to remove, but Instead of feeling like an annoying extra step, the cloth adds to the feeling of a pampering ritual. Charlotte Tilbury, proprietor of glamour (almost inevitably) released her own version of an ultra-luxe balm. The Multi-Miracle Glow Cleansing Balm ($60), as it’s called, maintains the brand’s rose gold aesthetic while delivering a positively skin-softening blend of rosehip and cranberry balms. 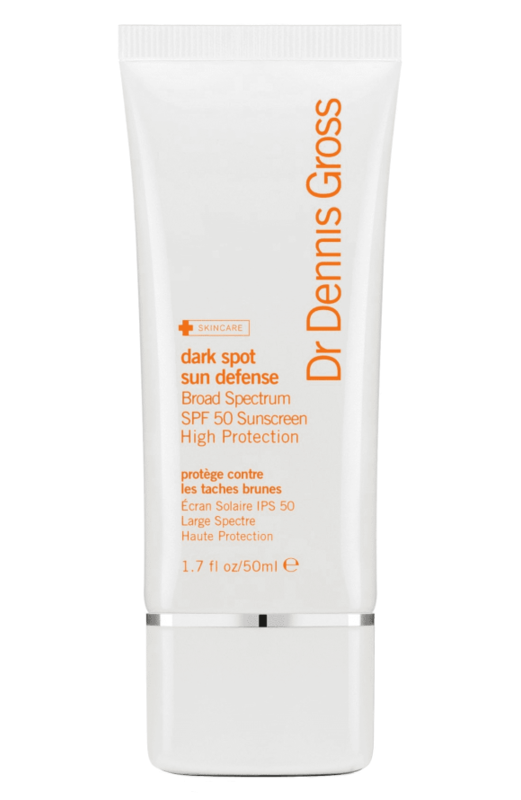 Additionally, it’s spiked with vitamins E and C for a dose of hydration and brightness. The It Cosmetics® Bye Bye Makeup™ Cleansing Balm ($39) delivers on its makeup-melting claims, even on stubborn liquid eyeliner. Moreover, the formula is loaded with anti-aging peptides, plumping hyaluronic acid, and soothing shea butter — so your skin looks immediately better post-use and over time. The Sunday Riley® Blue Moon Tranquility Cleansing Balm ($50) sounds like a dream in a jar, and it’s not far off. This baby blue concoction dissolves makeup from the day and helps to soothe stresses, too, thanks to chamomile relative blue tansy (a hero ingredient for the brand). Consider it your pre-pajama ritual. 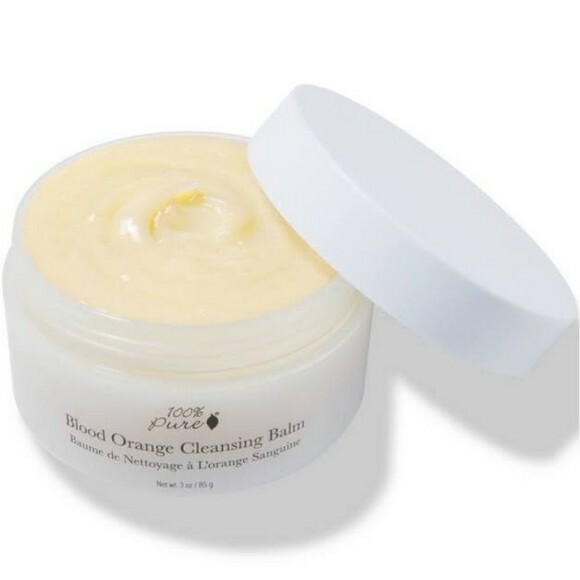 It’s almost surprising that the 100% Pure® Blood Orange Cleansing Balm ($38) is made with entirely natural ingredients; it looks, feels, and smells bright, fresh, and removes makeup as well as some of its non-natural counterparts.